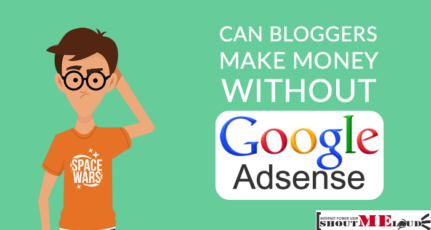 In my 4 years journey with AdSense, I never had any such issues with AdSense check. At times, delivery of AdSense check was delayed, but never had to put a request for reissue of the check. Recently, I had to request for check reissue, and it was not because of delivery of the check, but due to small error in the check itself. For some reason, AdSense also added first line of my address along with my name in the Payee filed, and according to new policies for check in India, my bank rejected this check. I tried convincing bank, that it’s a legit check, but they were also bound with the norms and rules of RBI. Anyways, so all I could do is place a request for reissuing my check, and this guide is for all such people, who happened to face this issue. For the record, this request is for an Indian AdSense publisher, and for already delivered AdSense check. Before you request for re-issue of your check, make sure it’s not the problem with local courier. 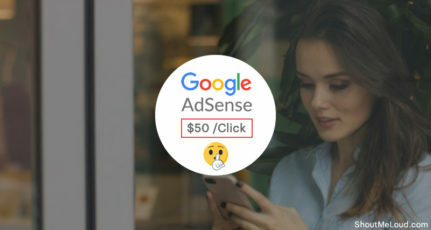 If you are in countries like India, where AdSense relies on courier companies for delivery of the check, sometime it takes up to 10-15 days extra, for delivery of the check. A good idea is to call your courier office, and check with them about the status of your check. 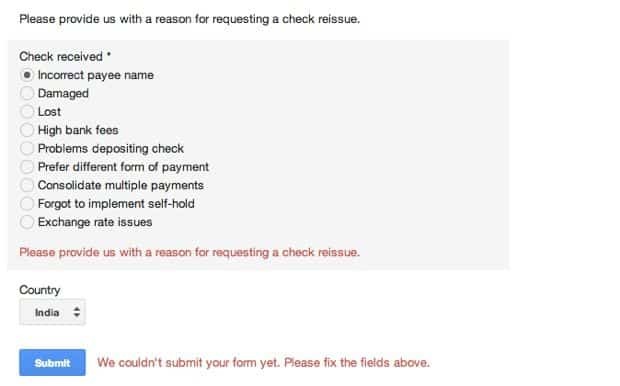 It’s worth waiting, as re-issue of check, will restart the process, and you need to wait for a month, to get the check. Do remember, AdSense policies requires you to wait for minimum 60 days, before you request for re-issue of a misplaced or undelivered check. And you will be asked to fill out this form, which is simple and straight forward. In my case, I selected the option which says “Incorrect Payee name”, and you can select according to your issue. 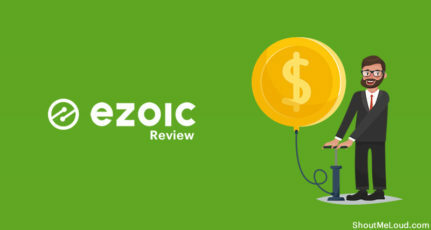 To get all the details, you need to login to your AdSense account, click on Payment tab, and get all the details. Here is the direct link to payment tab. “Thanks for your request. We’ve started the reissue process for your payment and placed a stop payment on your check number 072336539. If you happen to receive the original check, please do not deposit it, as your bank may charge fees for depositing a stopped check. 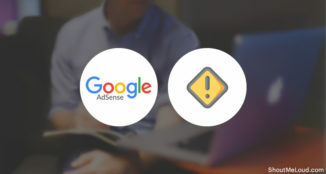 The process is simple, and anytime you face issues with AdSense payment, you know what to do. Ensure, that you read AdSense TOS, before you put request for reissue of AdSense check. Do let me know, in what condition, you had to put a request for re-issue? That’s a poor mistake by Google. Was it this month’s check? Is it not too early for July check to arrive. Mine was issued in 23rd and usually arrives at my doorstep in 2 weeks so expecting it around next Monday. I hope mine does not have same mistake. Thanks for the info, i can’t imagine to face this type of situation with my adsense. I’ve been receiving such kind of cheque since last 3 months wherein first line of address field is added in the payee name. But, I’ve never faced any problem while clearing the cheque. I believe you will receive the same kind of cheque if you haven’t specified your problem clearly to them. my cheque is not came yet. am waiting for the cheque which was issued 60 days ago. 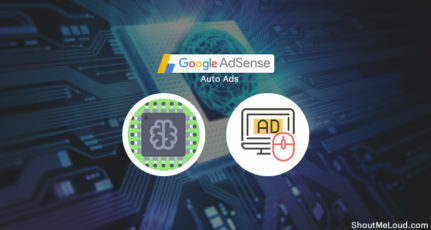 What is the problem with adsense?? I am receives such checks since last six months; exactly from the date when I have changed my Address. They print first couple of words from address in front of PAYEE NAME. After reading this post I am feeling strange that my bank never complaint about it. Hope they will not complaint this time also. 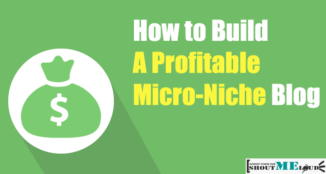 Thanks for coming up with this guide. Nice guide Harsh. I have not faced any issue like that. 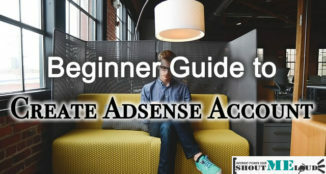 Adsense are best and they have solution for every problem. That means I can change my payee name ? that would be great. I have “muminur rahman munna ” in my adsense profile but I use “Md Muminur Rahman ” for all official works including bank accounts. Please let me know after reissue can I change my payee name>? I Got Adsense Check From Google its experied as on 28/08/2013. how i get new check for these amount. Check Time 28/05/2013 to 28/08/2013. I’ve read in a support forum that it’s the new format for citibank(name+address line). Do your new re-issued cheque has address line in it? Please reply.